Cat and mouse grid, first round starts with the car of least HP. 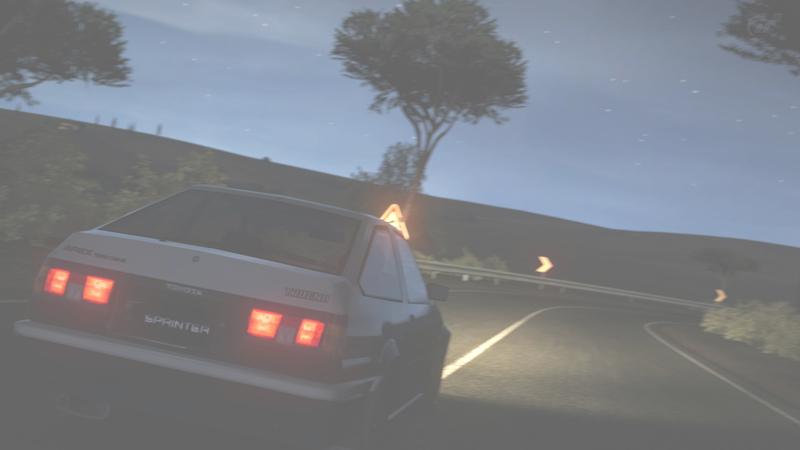 I've raced Obelisk multiple times and wanted to broaden my spectrum of past Touge adversaries. Avanti might take a while to reply.